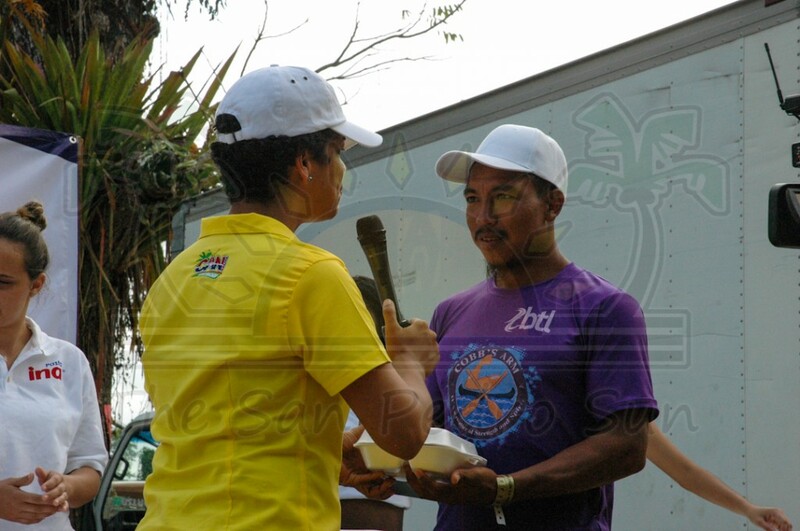 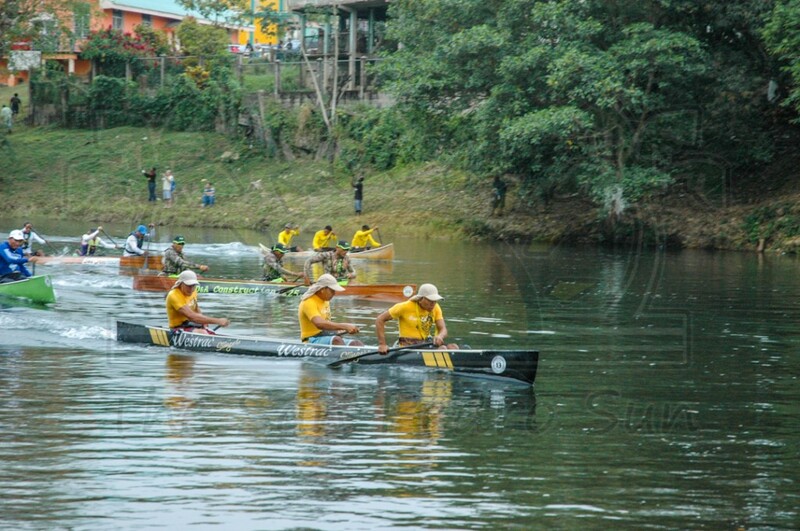 The Belize Bank Bulldogs team, consisting of Armin Lopez and Amando and David Cruz, are the winners of the 16th Annual La Ruta Maya River Challenge. 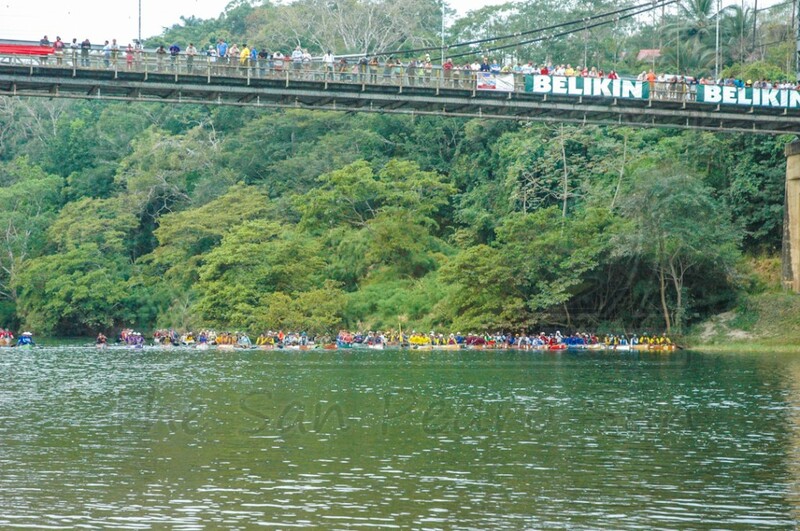 The event, which is sponsored by Belikin, saw 61 teams participating in the 180-mile long race. 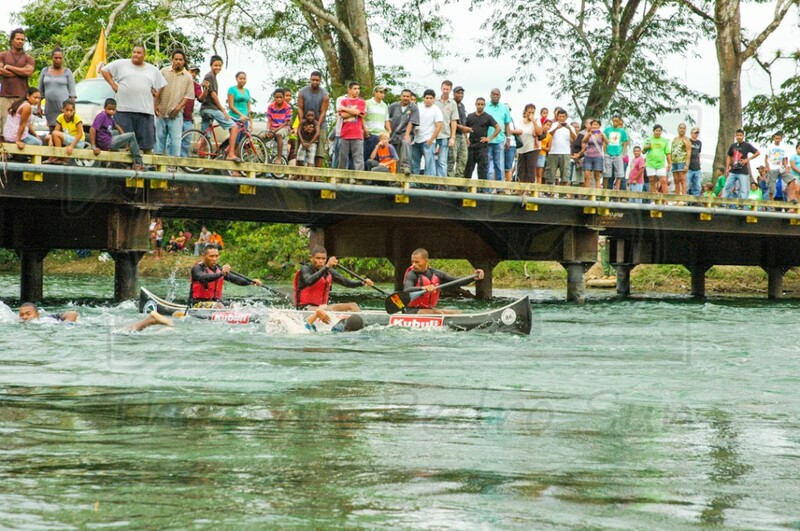 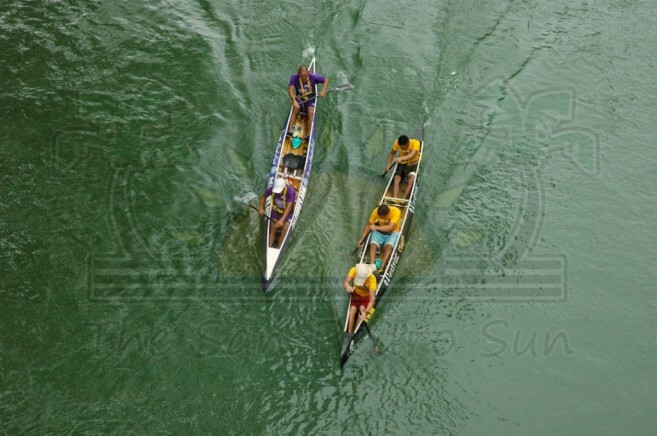 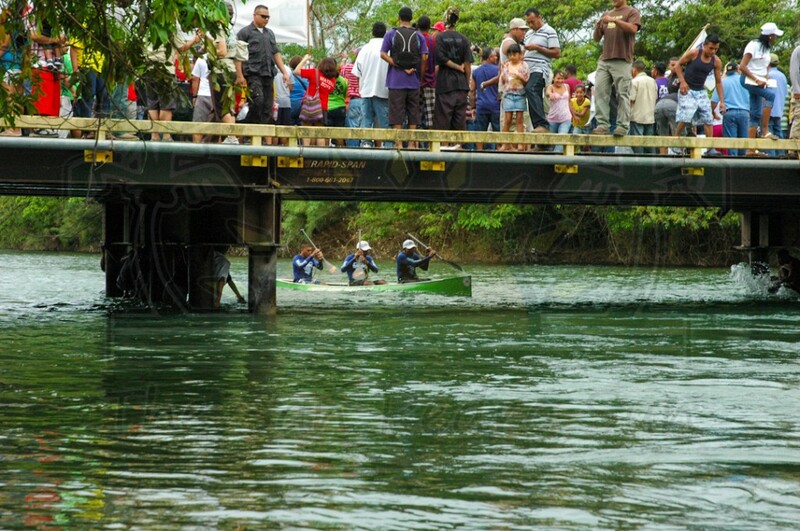 The paddlers made their way from the foot of the historic Hawksworth Bridge in the twin towns of San Ignacio/Santa Elena to the foot of the Belcan Bridge in Belize City and ran for four days, from March 7th to the 10th. 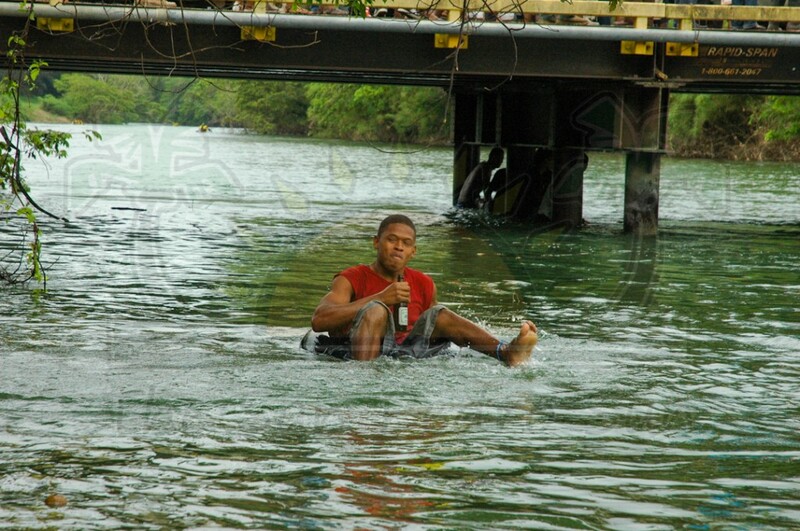 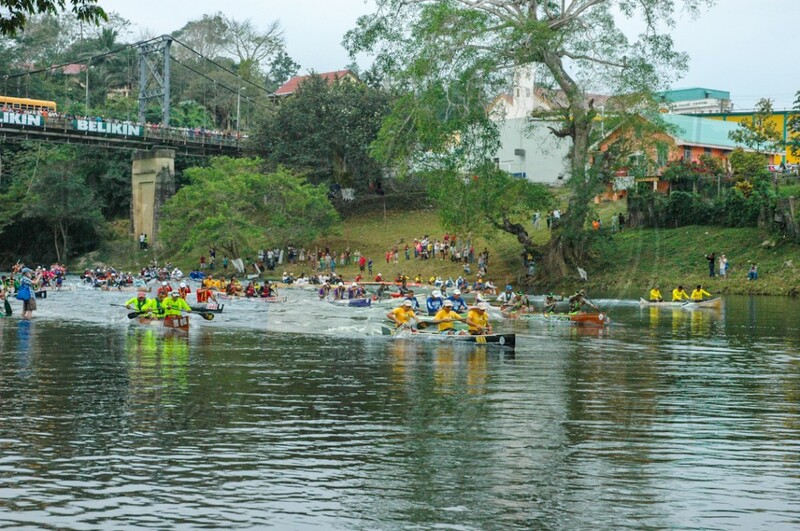 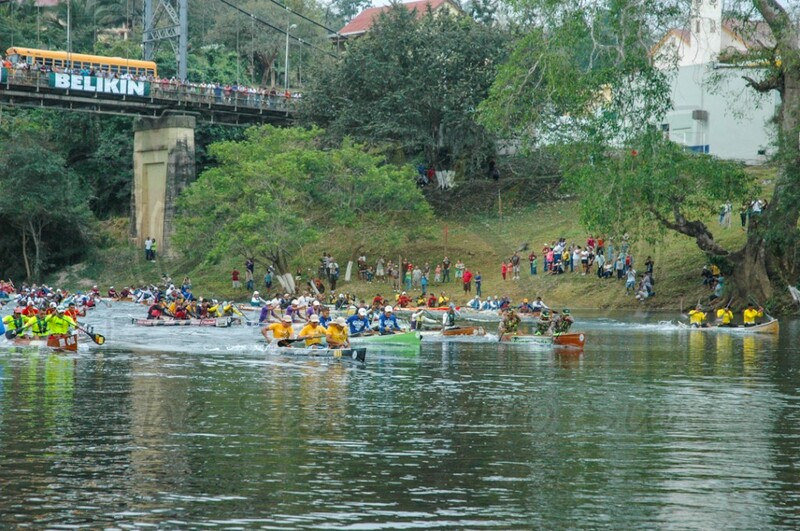 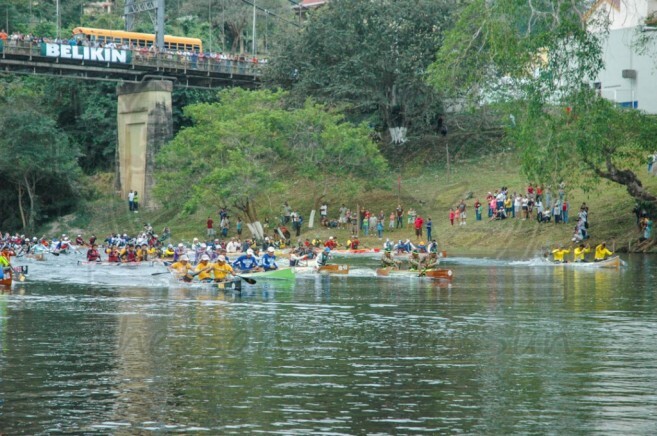 The kickoff saw a multitude of fans gathered along the banks of the Macal River as the paddlers went from the Twin Towns, under the wooden bridge and steadily paddled along the river banks of rural communities. 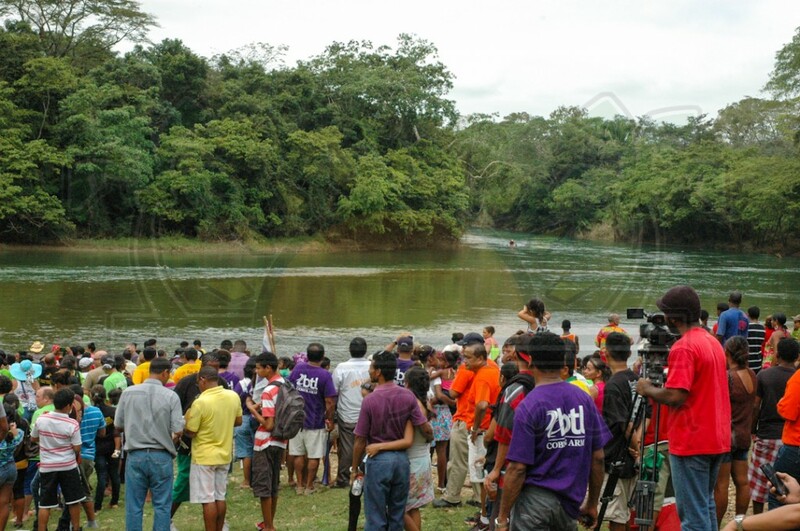 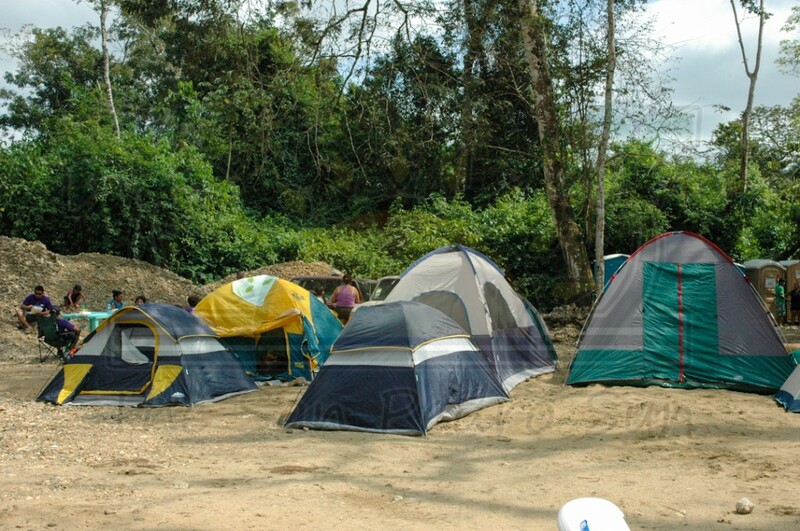 La Ruta Maya fanatics rushed to communities such as Esperanza Village, Duck Run I, and even to the finish line on day one at the banks of the river at Banana Bank Lodge. 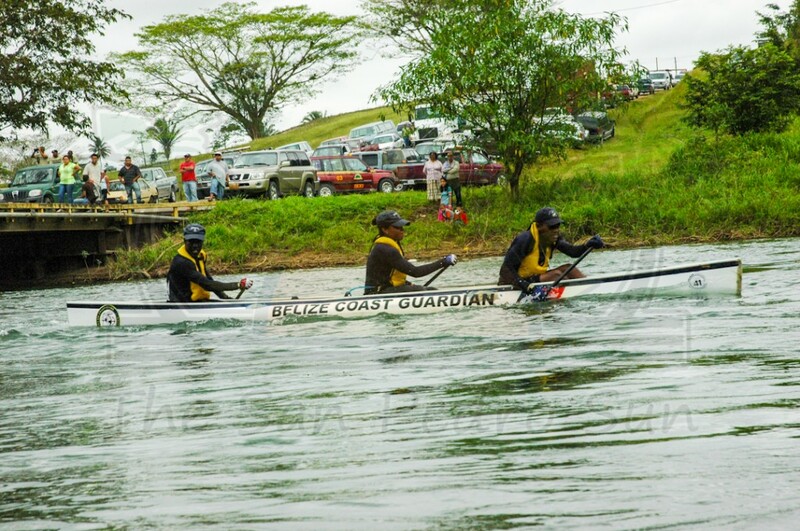 At the end of the first leg of the challenge, Belize Bank Bulldogs took a very wide lead over the rest of the participants, finishing 46 miles of paddling in four hours, 46 minutes and 45 seconds. 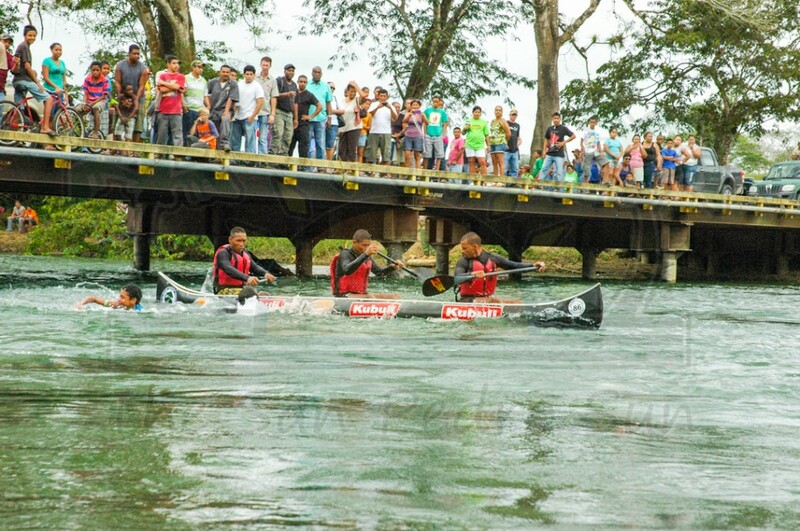 Behind by over four minutes were Oscar Cardona and Felix and Efrain Cruz of the National Institute for Culture and History (NICH) team, who passed the finish line at four hours, 50 minutes and 31 seconds. 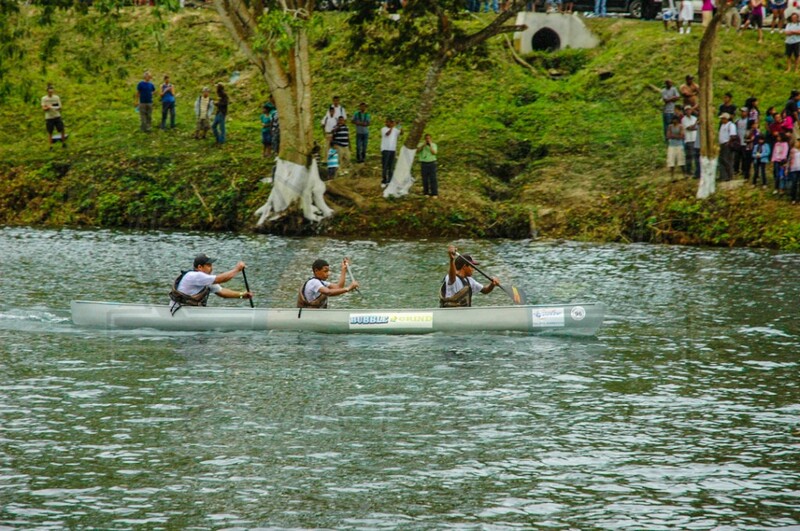 BTL Cobb’s Arm, consisting of Andres Cabb and Roy and Erik Cano were third at four hours, 57 minutes and three seconds, followed closely behind by two seconds by the Westrac Stingers team consisting of Jerry Cante and Hener and Erwin Cruz. 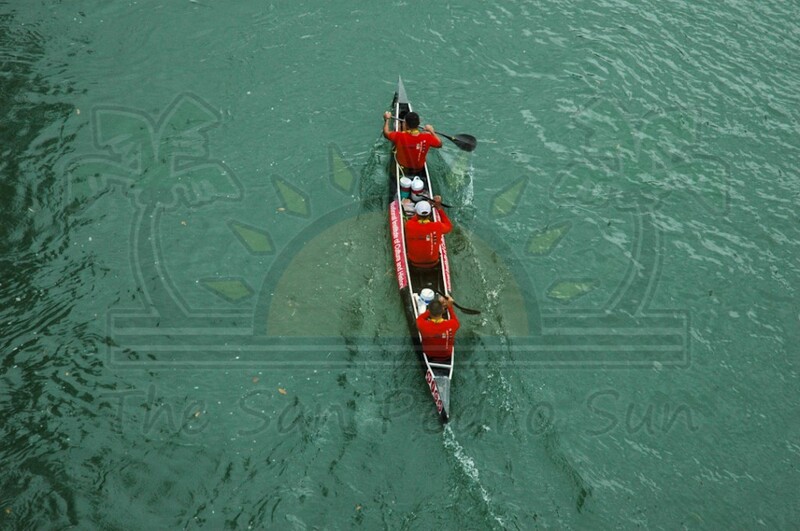 The overall finish on day one was crucial and was a decisive factor for the remaining two days as the four top teams paddled neck to neck, putting mere split seconds between them. 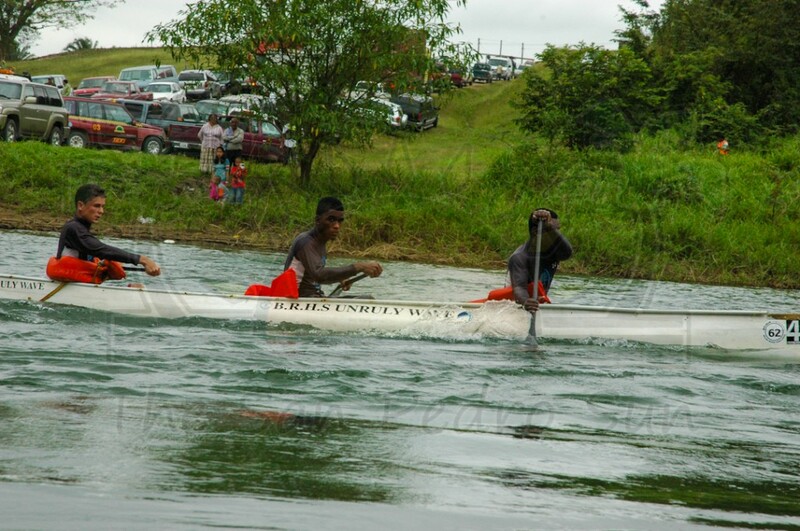 On the second day of the race, the paddlers made their way from Banana Bank Lodge to Double Head Cabbage Village on the Belize River for a total of 60 miles, the longest journey of the race. 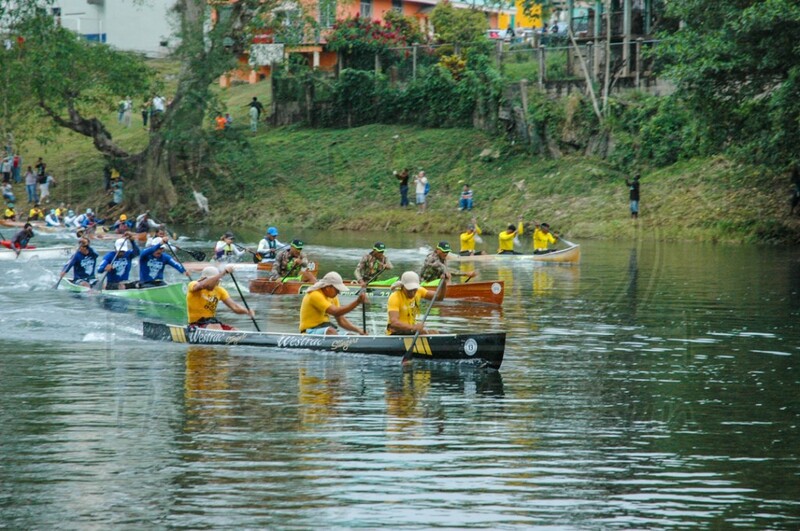 Then it was a controversial start on day three, which saw the contingency paddle 36 miles along the Belize River, resting in Burrell Boom. 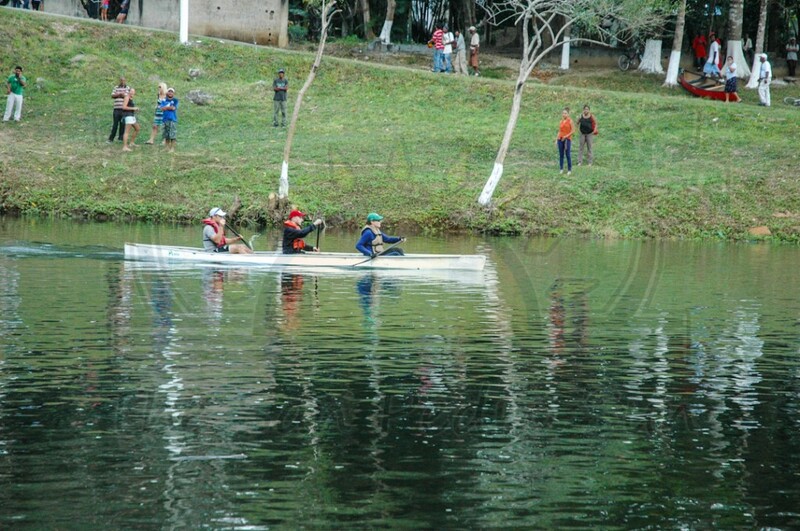 After a premature blast, signaling the takeoff, teams scrambled to the start point. 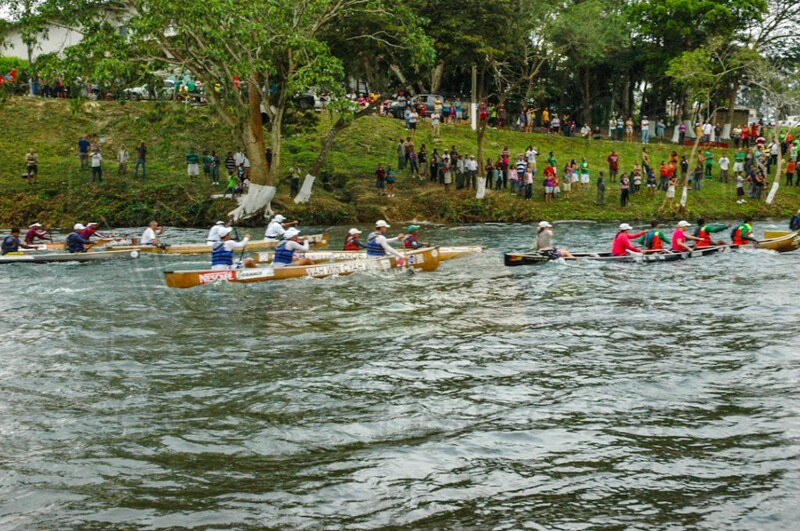 In fact, Belize Bank Bulldogs were the last to leave Double Head Cabbage but by the time they emerged in Burrell Boom, Belize Bank Bulldogs made a dramatic come-back, taking the lead and crossing the finishing line a few seconds before the other top teams. 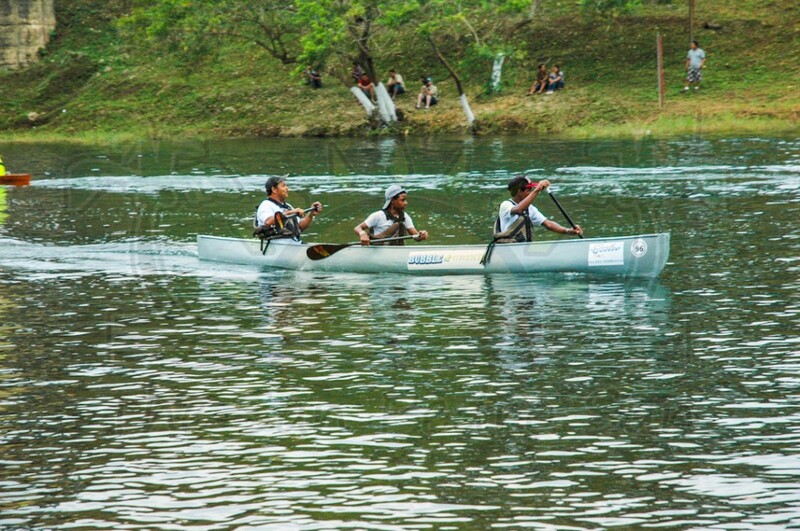 The competition also brought much activity to the rural communities who organized various village events bring out the best of the villages’ culture, music and even fire-hearth cooked food. 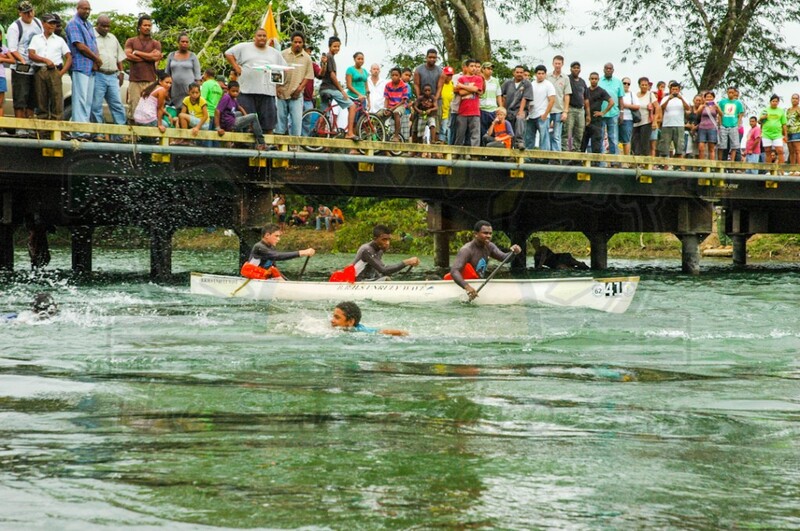 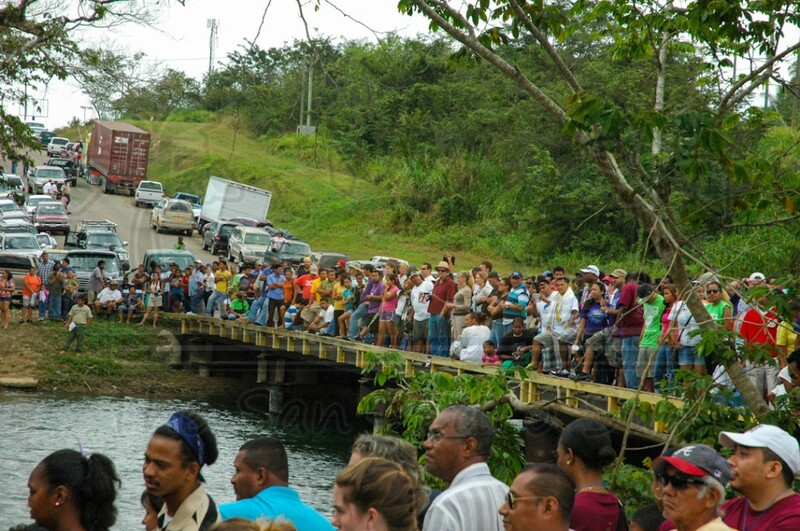 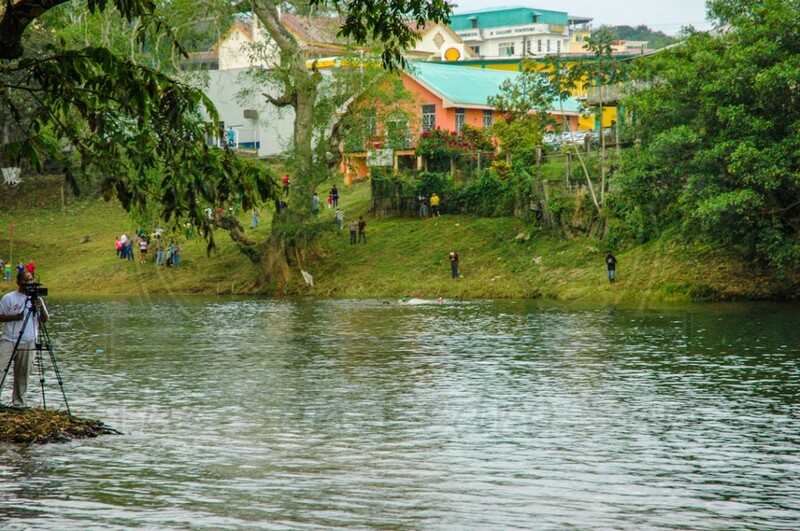 Thousands of Belizeans from all over the country raced from village to village, flocking the river banks to cheer and witness the annual event, emphasizing the original goal of this event. 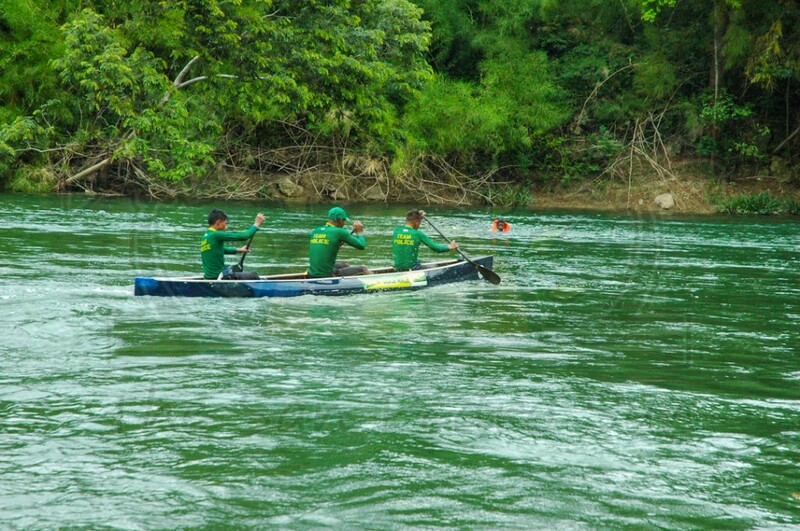 The Ruta Maya River Challenge was conceptualized by Richard Harrison of Big-H Enterprises for the purpose of launching Vida brand purified water, and made its debut on March 9, 1998. It was seen as an opportunity to bring many partners with similar interests together to build an event that could allow for promotional themes of ‘natural products’ identified with sports, endurance, nutrition, and well being. 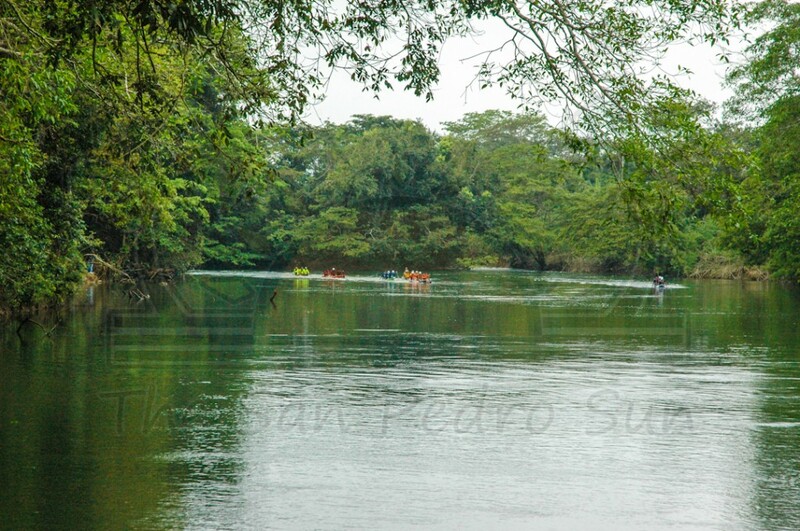 The underlying concept was for businesses and organizations to take interest in the environment/ecology, history/culture and the tourism potential which the Belize Old River offers as one of the great natural resources of Belize. 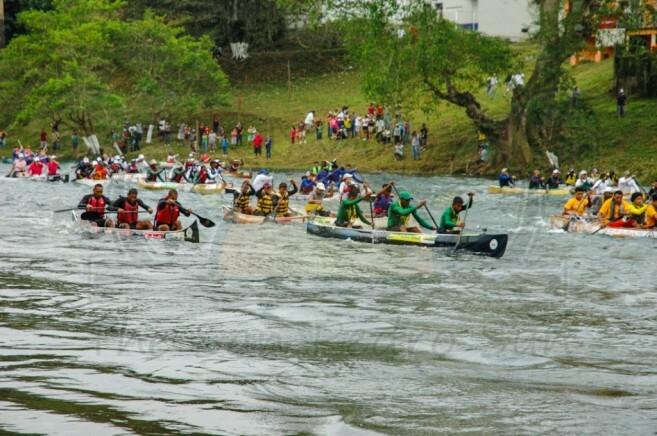 Team NICH Wins 2019 La Ruta Maya River Challenge! 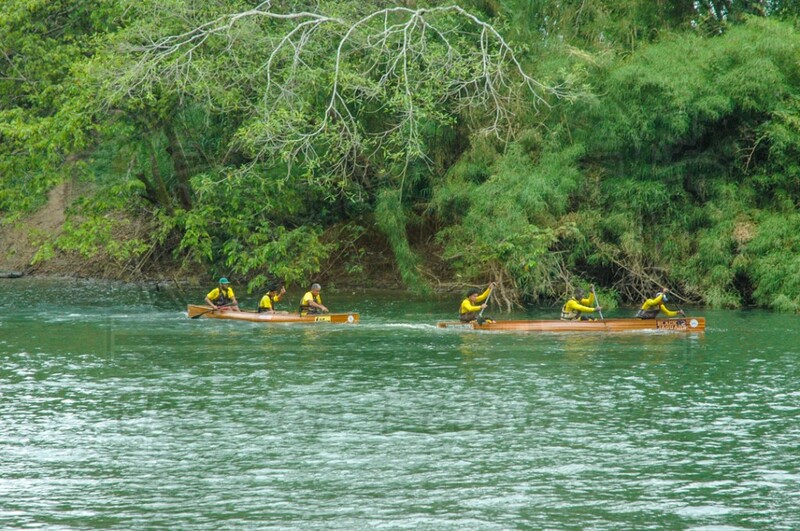 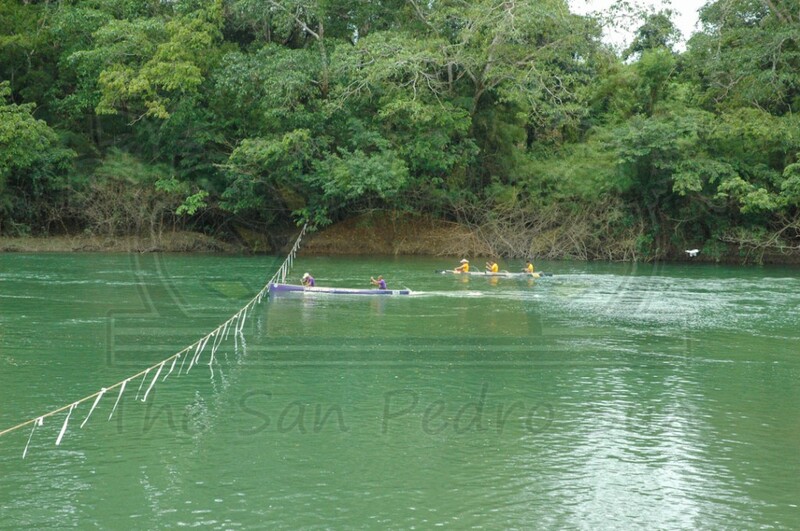 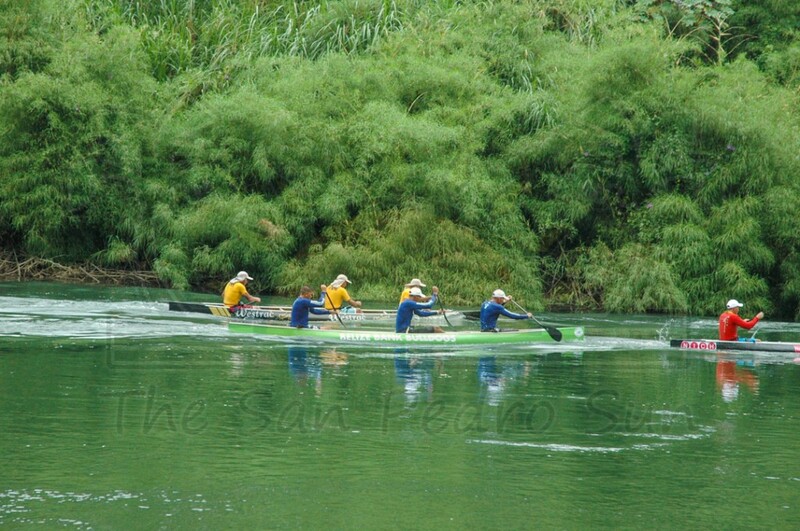 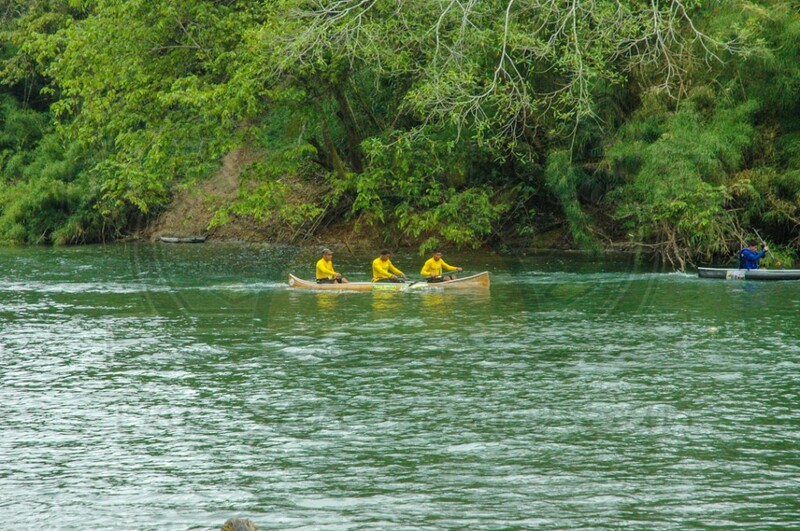 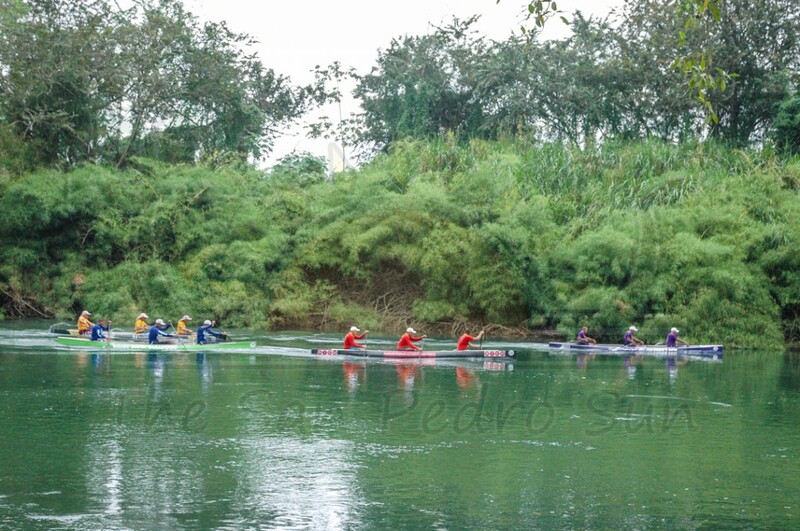 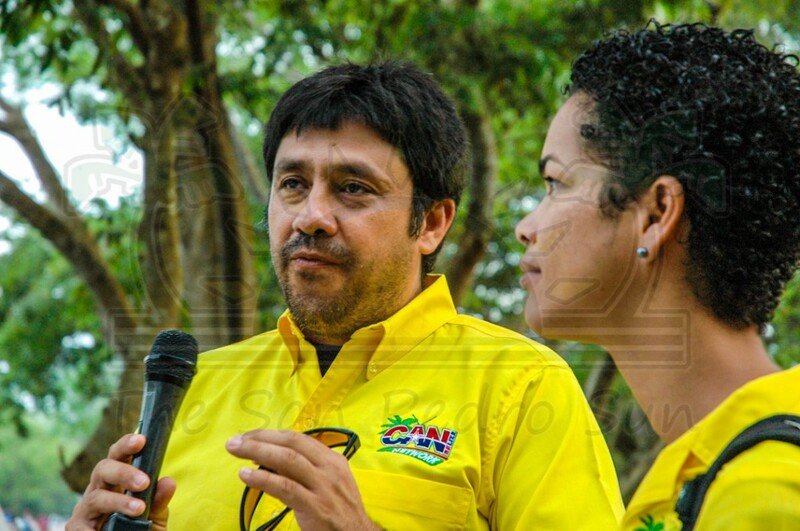 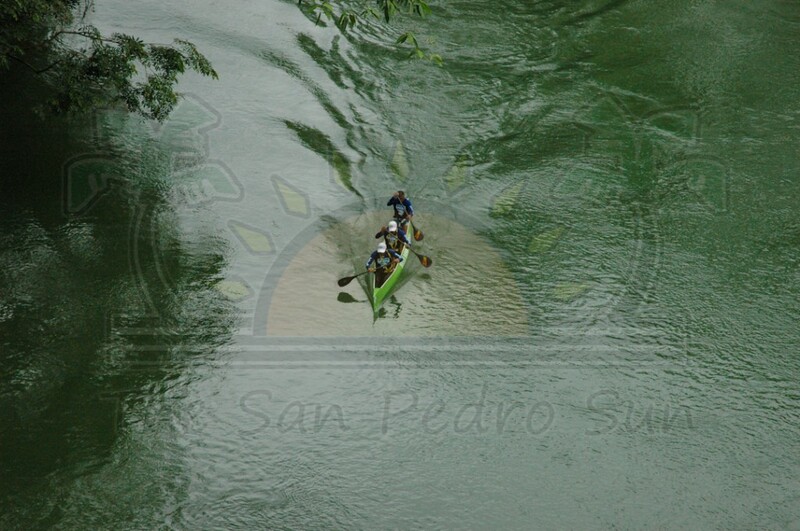 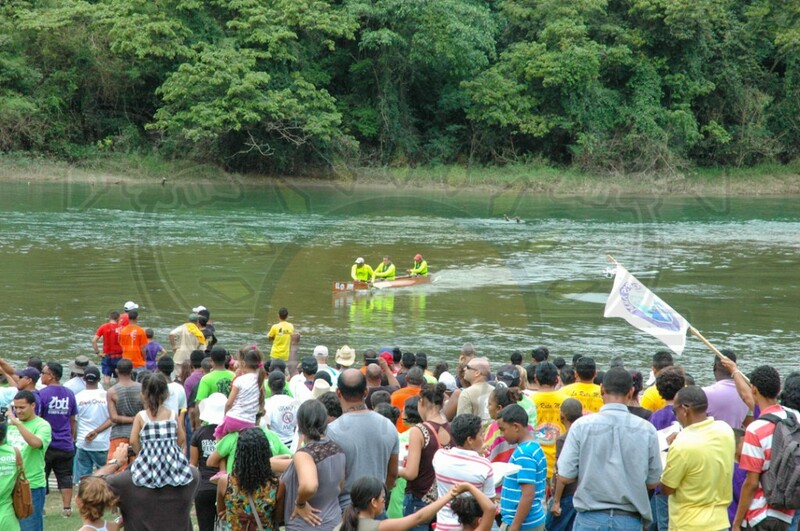 16th Belikin La Ruta Maya River Challenge…the coverage starts! 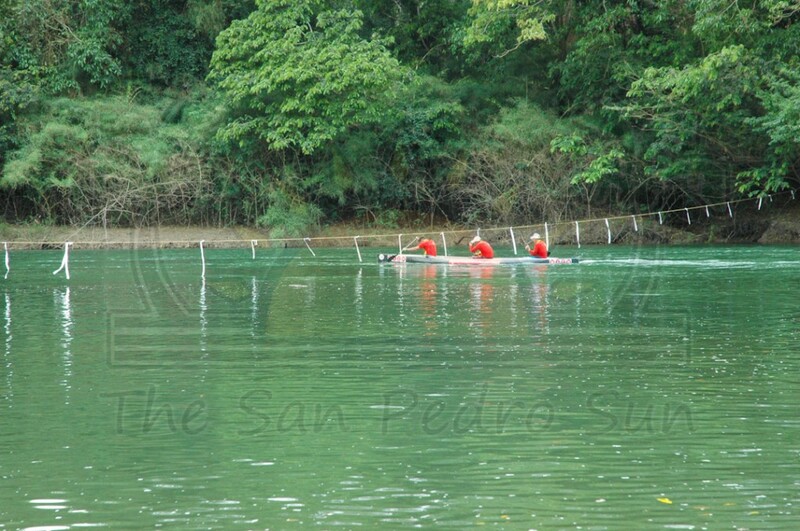 Photos:The Island Academy Halloween Fun!